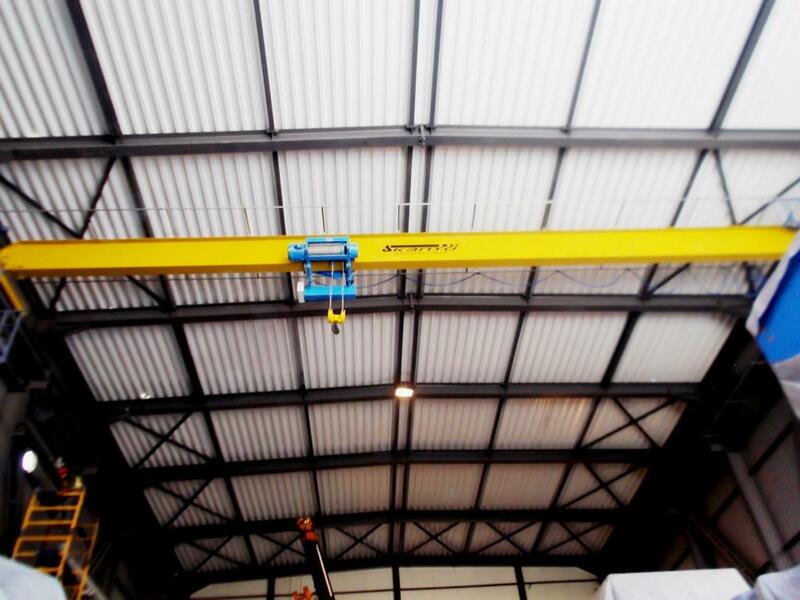 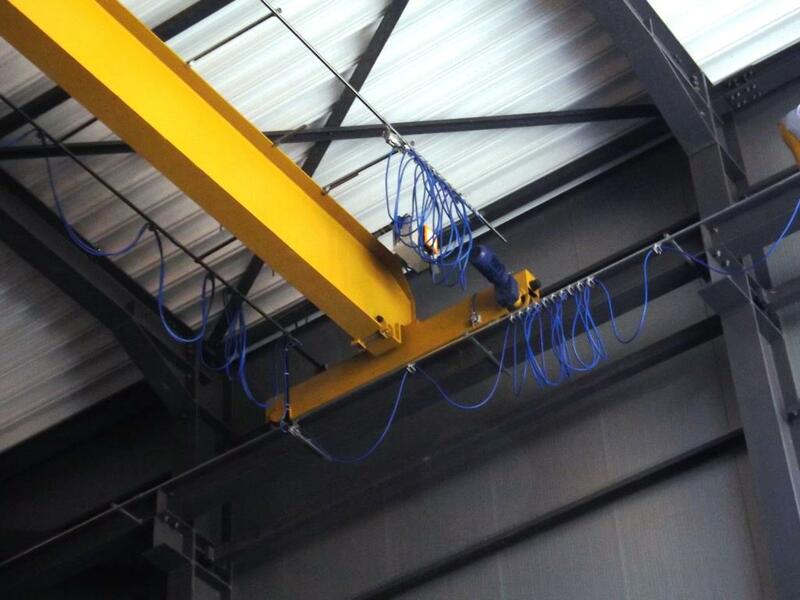 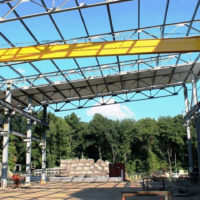 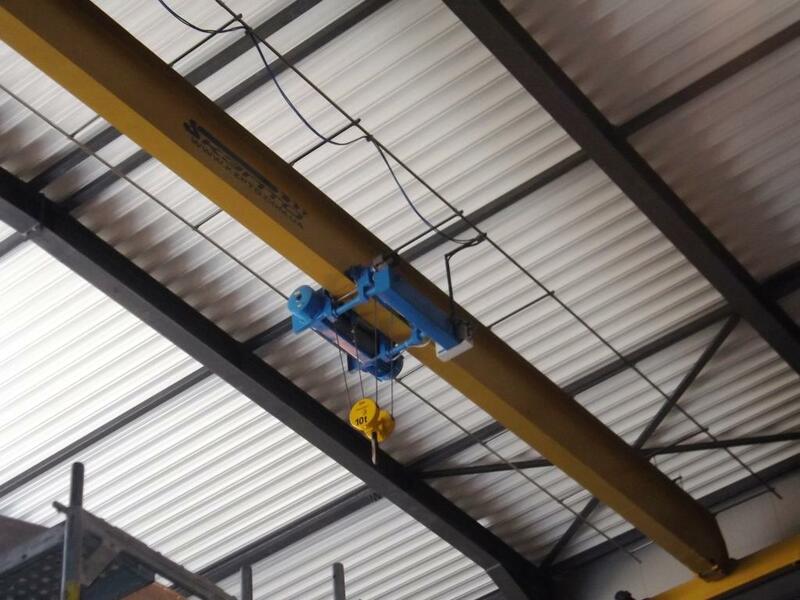 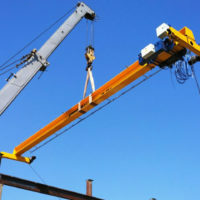 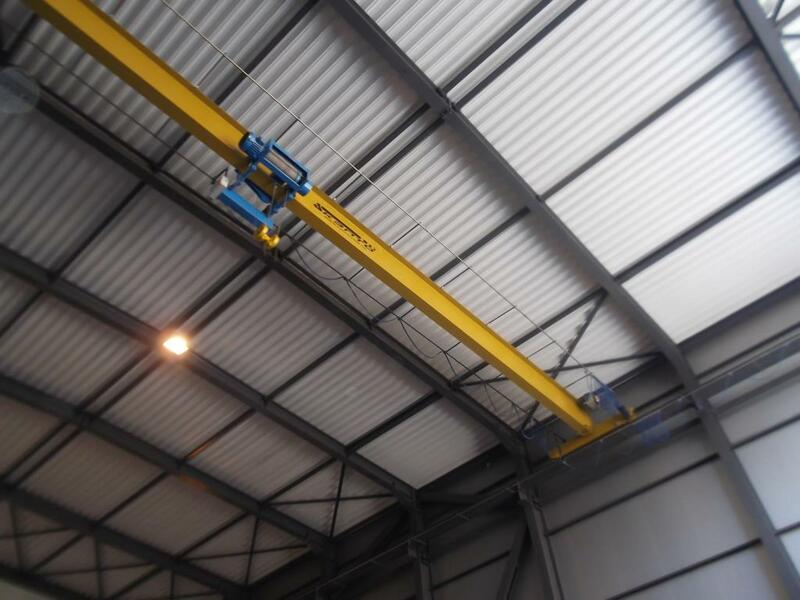 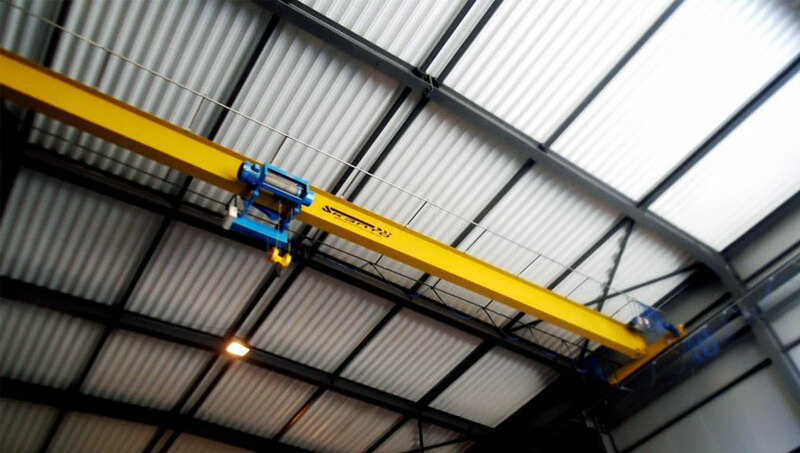 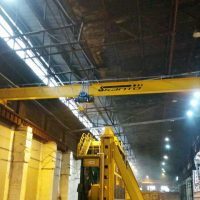 In the shortest possible time, our company was able not only to install a bridge crane, but also to install crane runways, power supply from the appropriate distribution panel inside the building in strict accordance with the requirements of the customer, as well as relevant rules and regulations, including forests, installation equipment and materials. 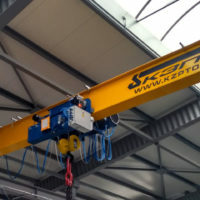 Delivery of test cargoes and their removal after successful tests of the crane. 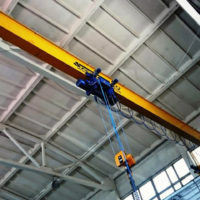 Anticorrosive protection of the crane structure.